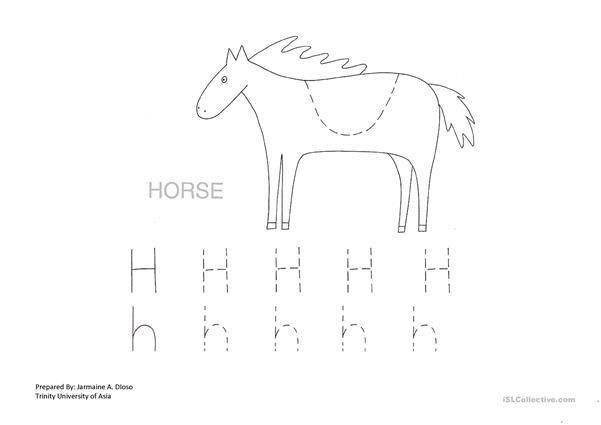 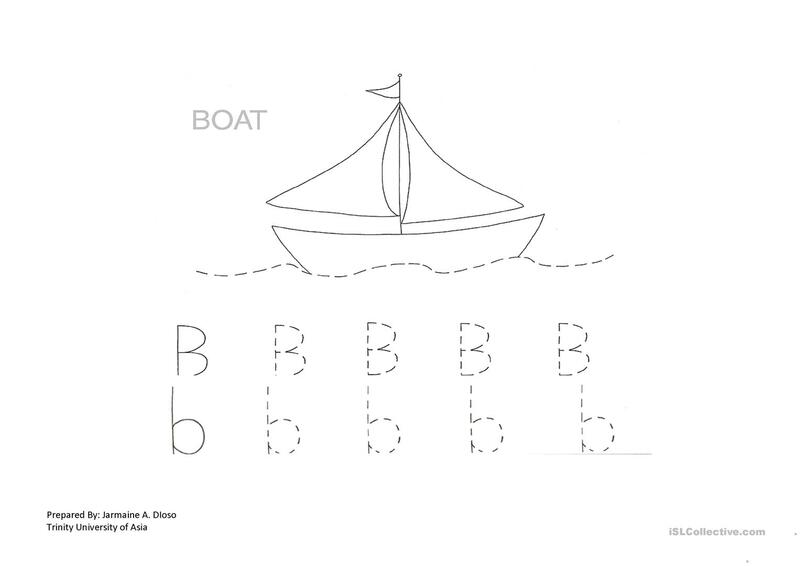 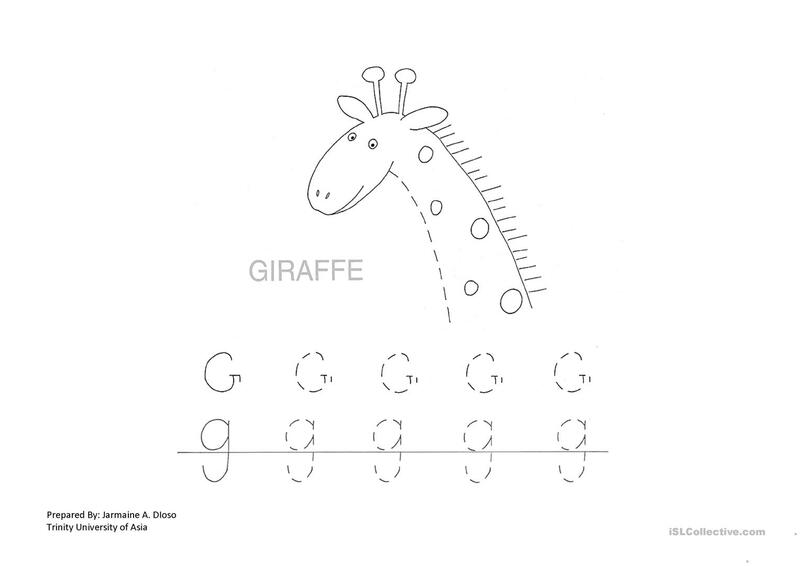 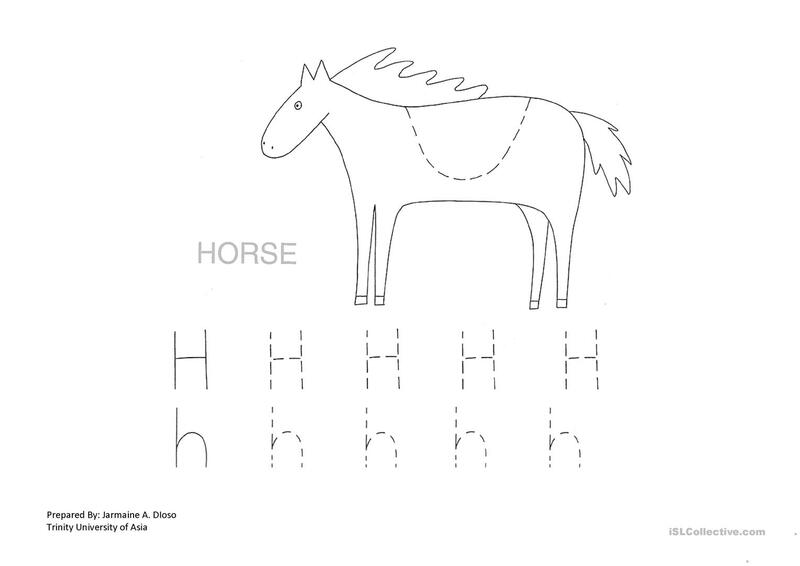 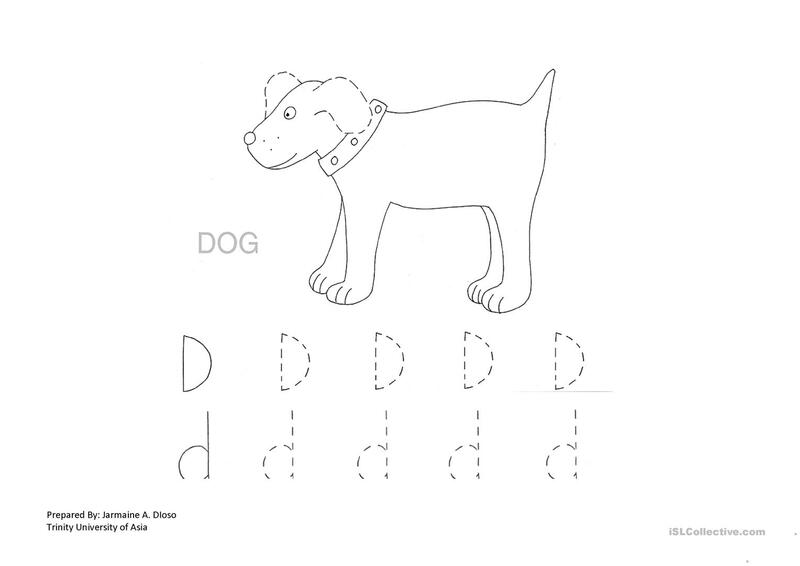 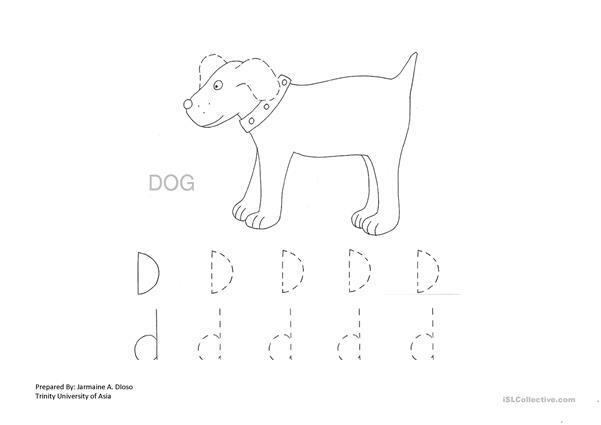 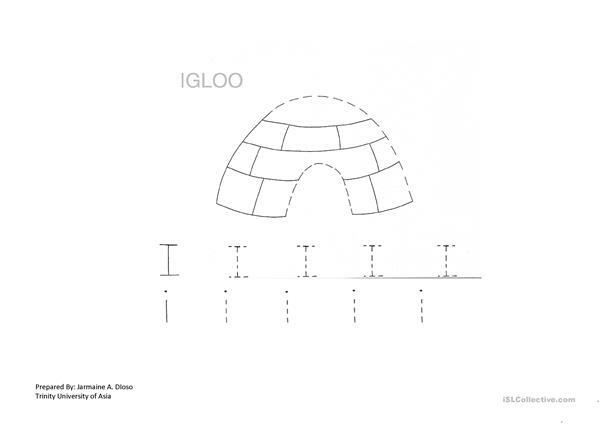 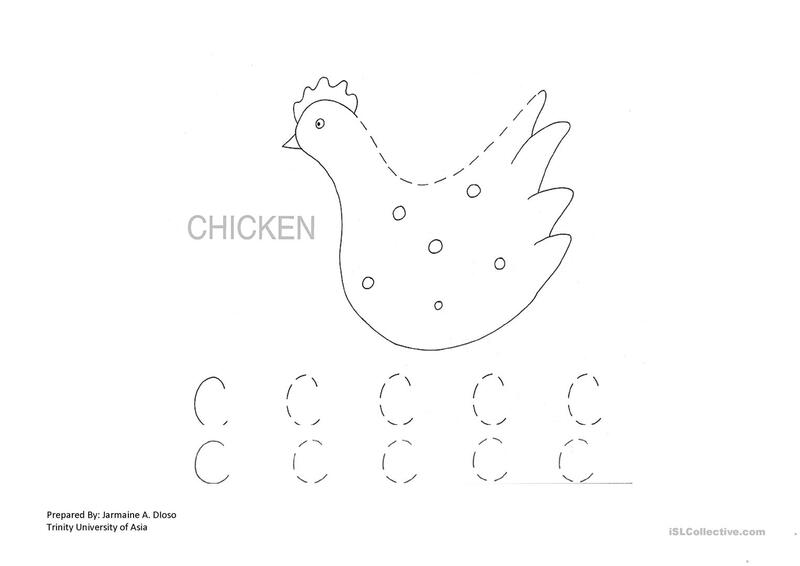 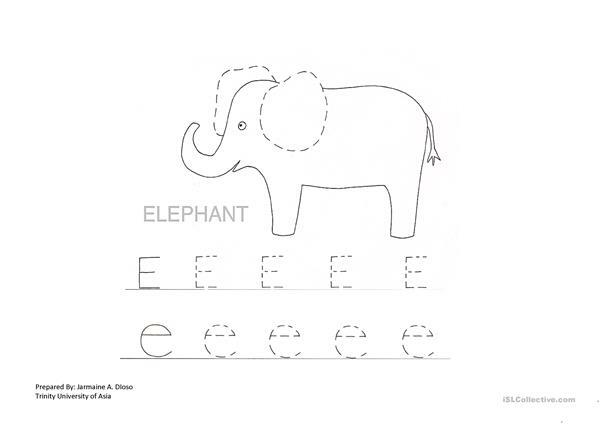 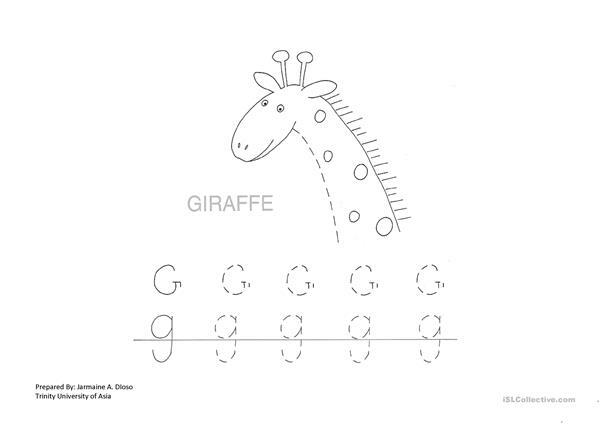 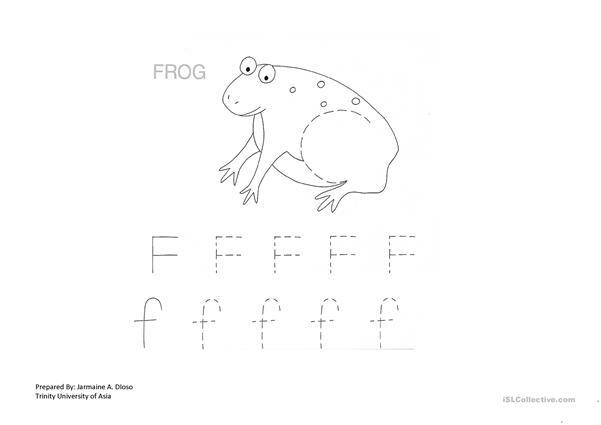 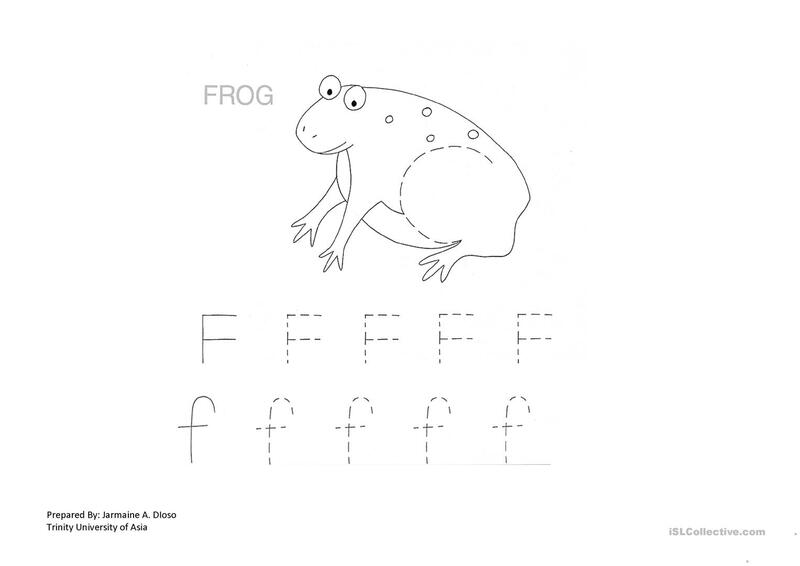 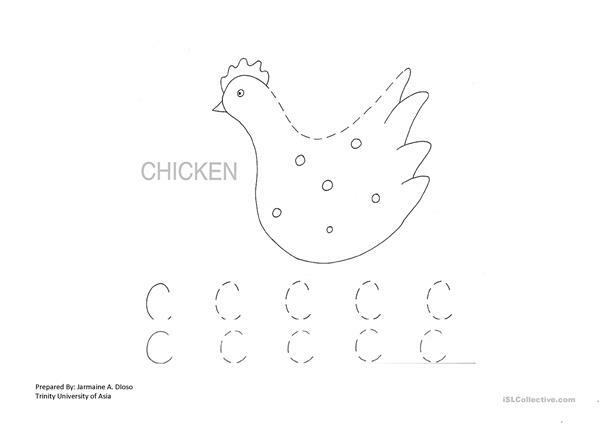 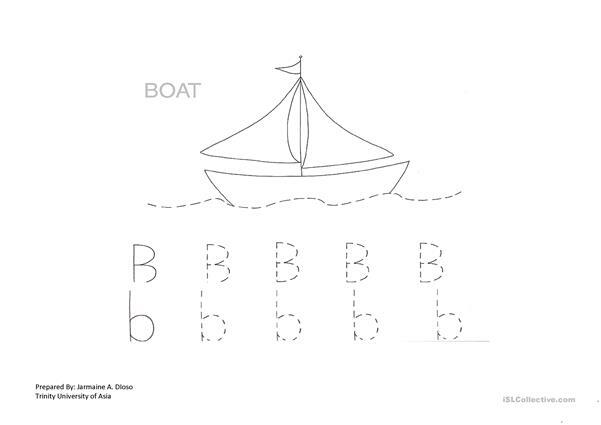 The present downloadable worksheet is intended for kindergartners and nursery school students at Beginner (pre-A1) level. 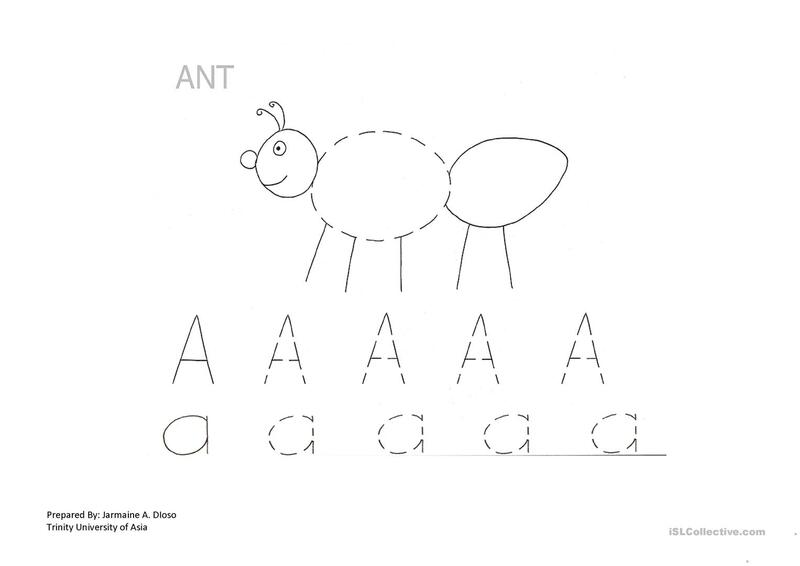 It is excellent for improving your pupils' Writing skills. 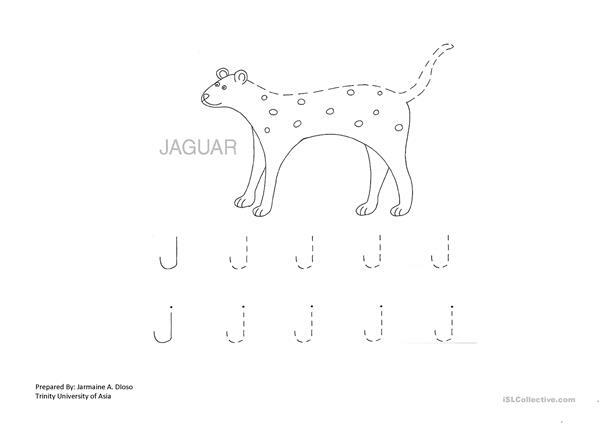 jamdioso is from/lives in Philippines and has been a member of iSLCollective since 2011-08-02 12:36:42. jamdioso last logged in on 2011-08-02 12:36:43, and has shared 1 resources on iSLCollective so far.